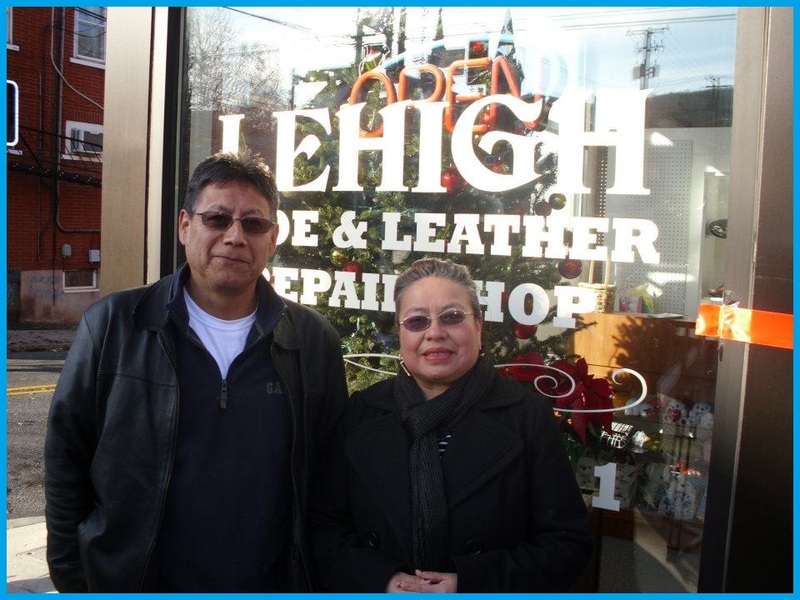 Lehigh Shoe & Leather Repair is a family operated business that offers unparalleled shoe and leather repair services. With over 60 years of combined experience, we possess the necessary savvy and skillset to handle all repair requests. For shoes and boots, there is no limit to our capabilities. We can repair, restore and recondition all brands of footwear, from the finest leather loafers to the sturdiest of logger boots. This includes orthopedic shoes. For leather products, the same can be said. We deliver exceptional leather care service, and top quality craftsmanship. Products we service are purses, handbags, wallets, jackets, belts, luggage and much more. We also do speciality repairs and custom work. Just come with your shoe and leather ideas, and we can make it happen!